One of the perks about shooting for TV Asia is that tea breaks come with the best Masala tea! Tea break with producer Nalini Raja Patel and director Steven Fischer, shooting on location for TV Asia in Elmhurst, Illinois. Click here for a home brew recipe. 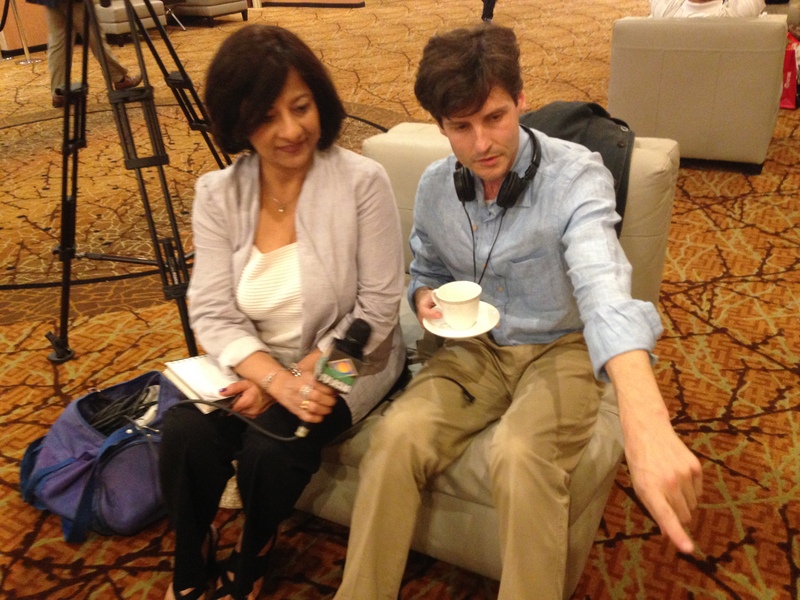 A big shout out to Producer and National Correspondent Nalini Raja Patel for being so great to work with! Thanks for 8-years of adventure. Here’s to many more! 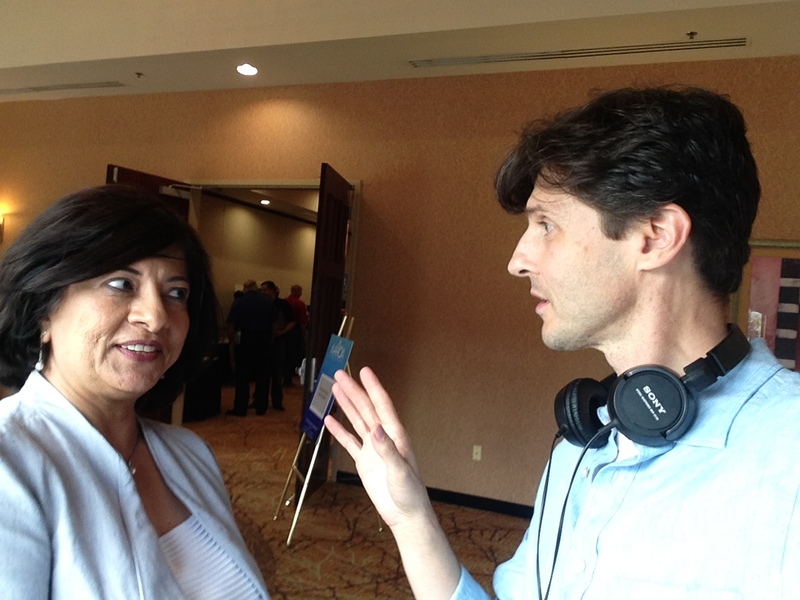 Producer Nalini Raja Patel and director Steven Fischer on location for TV Asia in Elmhurst, Illinois. And now it’s off to India for the edit! You are currently browsing the archives for the annapolis category.